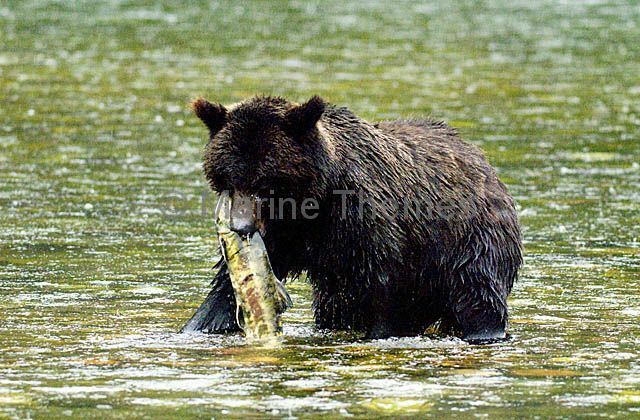 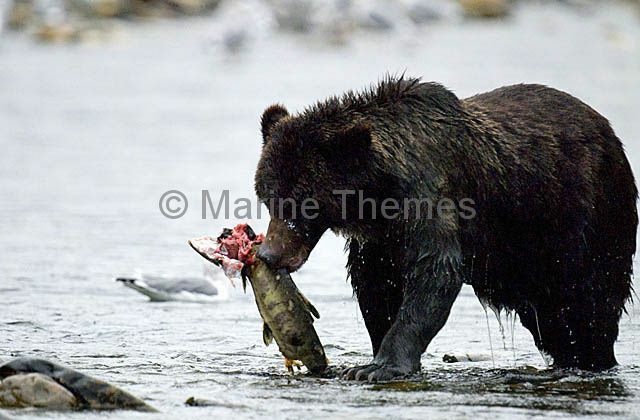 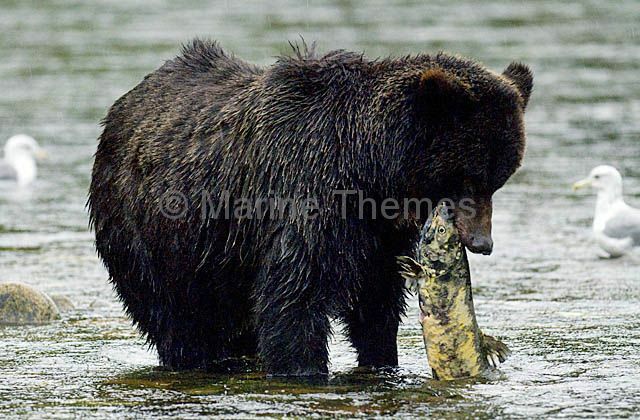 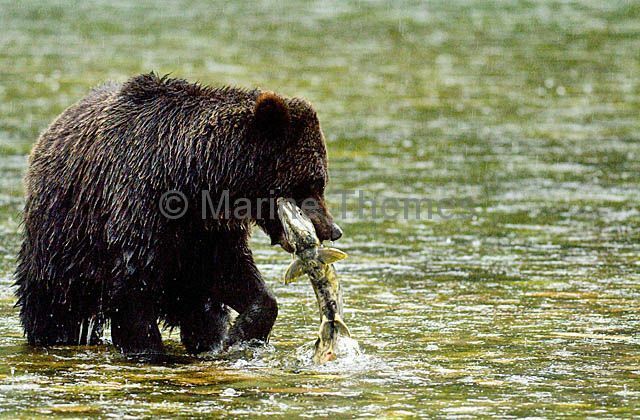 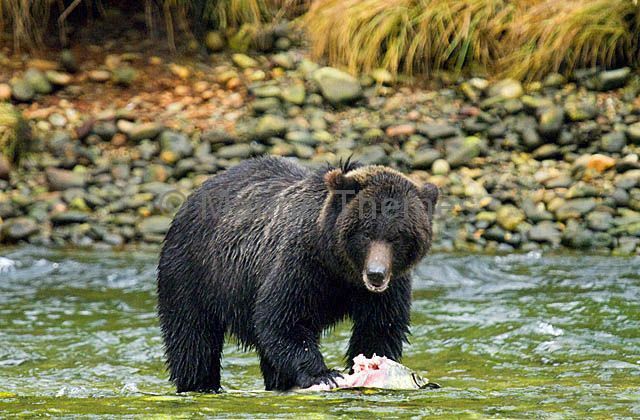 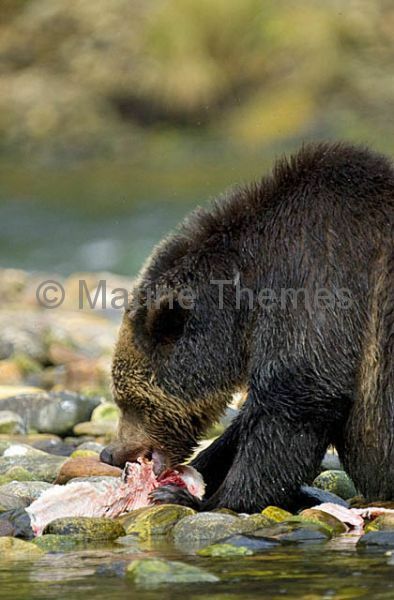 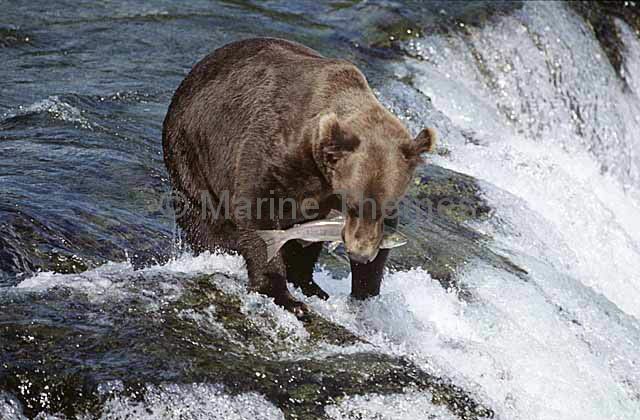 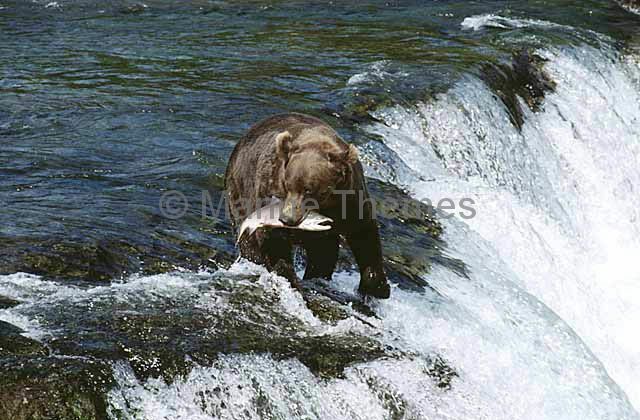 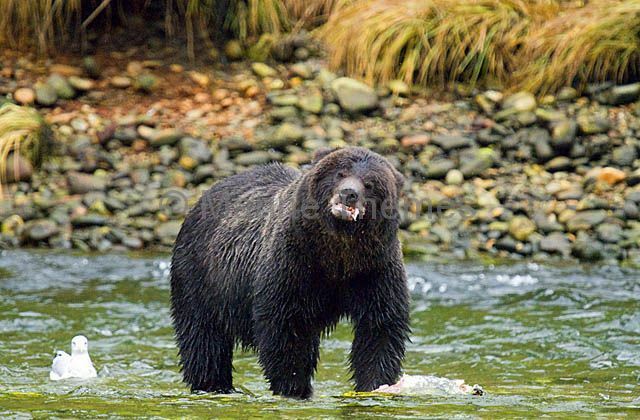 Atlantic Salmon (Salmo salar) being caught by Brown Bear. 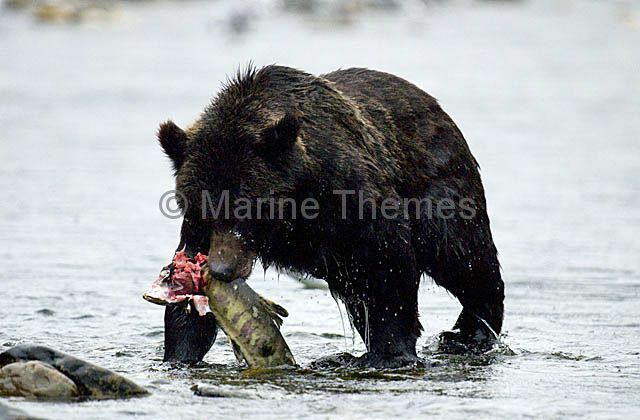 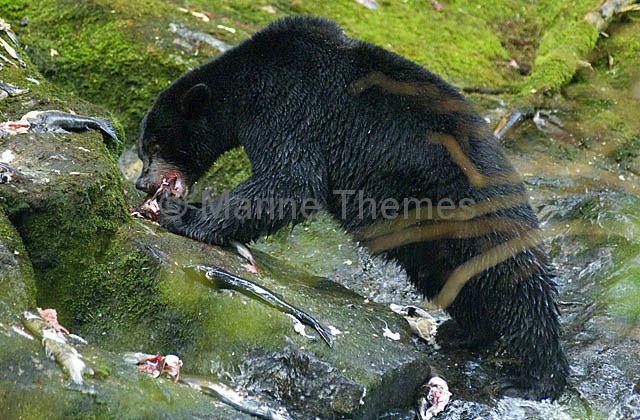 Chum Salmon (Oncorhynchus keta), being eaten by Black Bear (Ursus americanus), during annual spawning migration up fresh water river. 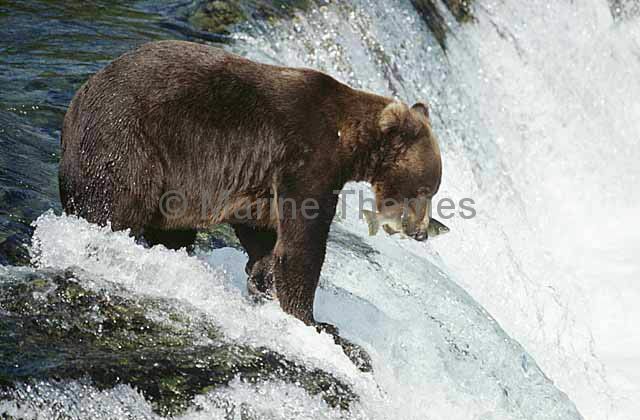 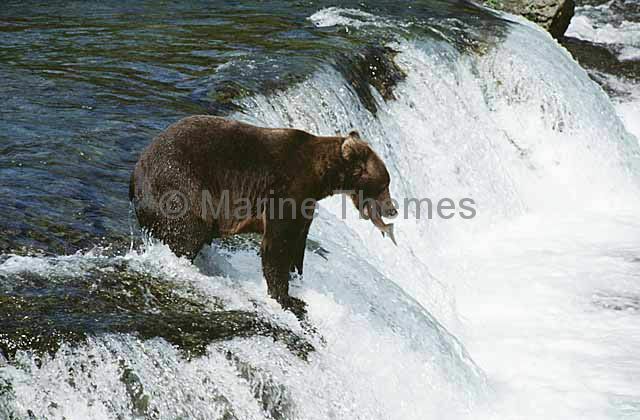 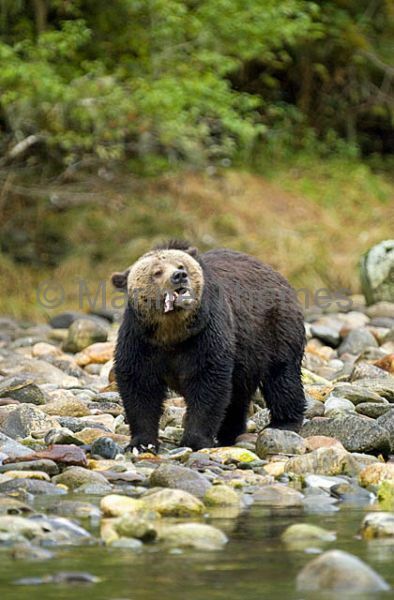 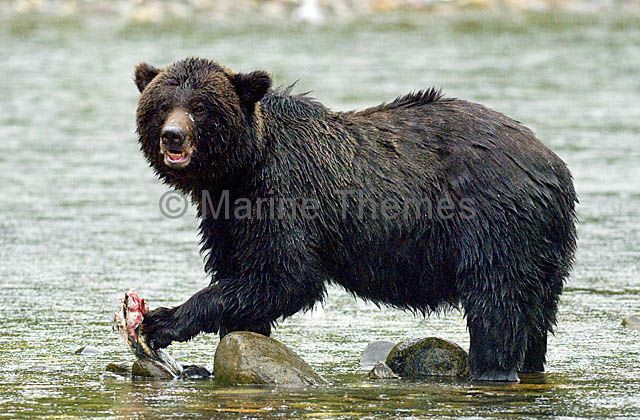 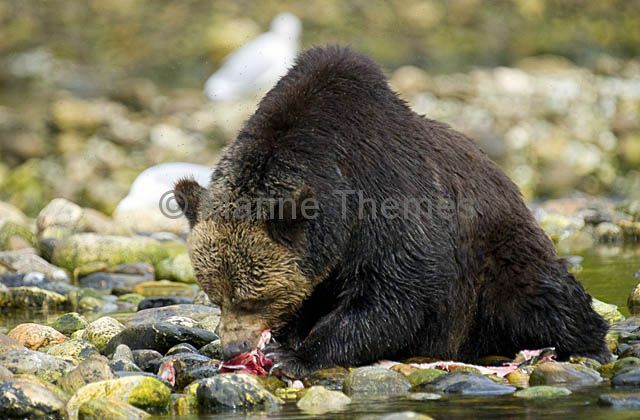 Grizzly Bear (Ursus arctos) or Brown Bear feeding on Chum Salmon (Oncorhynchus keta) during their annual spawning migration up river. 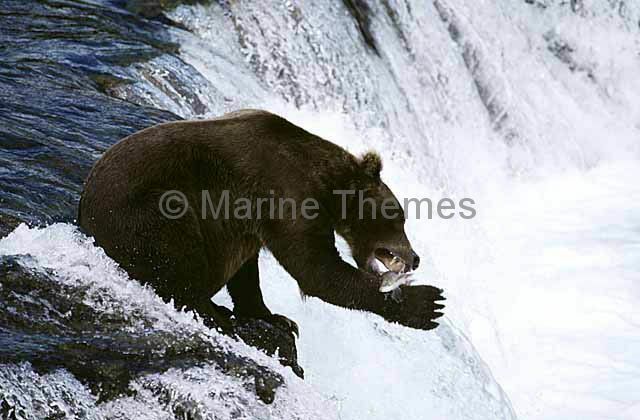 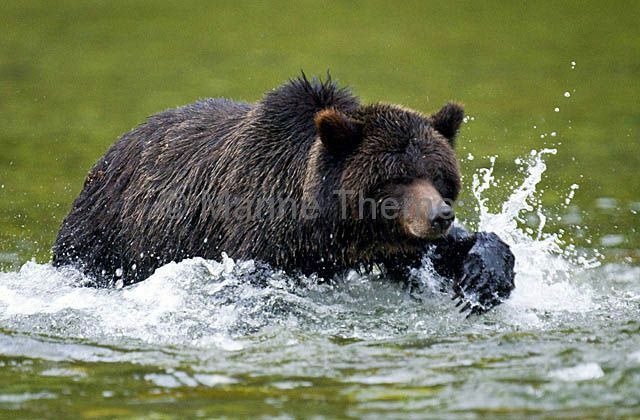 Grizzly Bear (Ursus arctos) or Brown Bear catching Chum Salmon (Oncorhynchus keta) during their annual spawning migration up river.